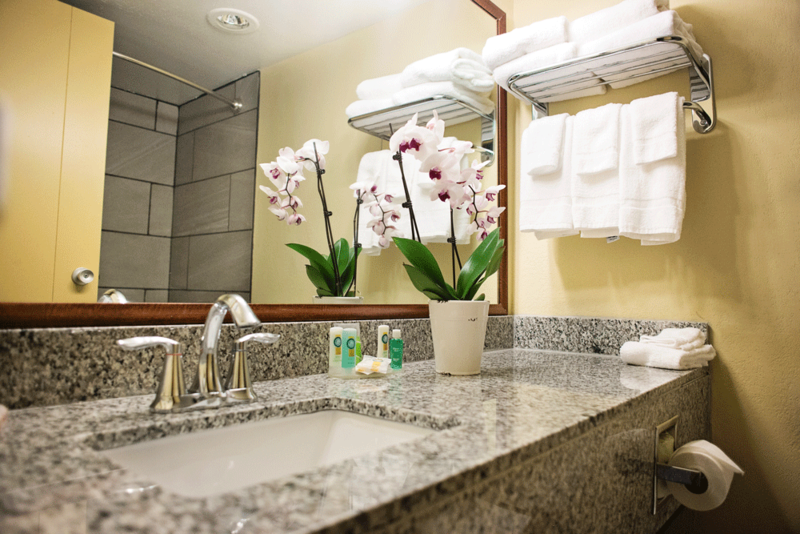 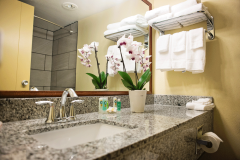 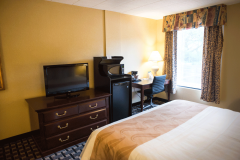 The Hotel features 113 newly renovated contemporary guest rooms which offers refreshing shower, microwave & refrigerator, coffee maker and hair dryer, along with an iron and ironing board. Your Q bed features a comfortable premium mattress and linens, a generous supply of fluffy pillows and a soft, plush blanket – because we know how much you value a good night’s sleep. 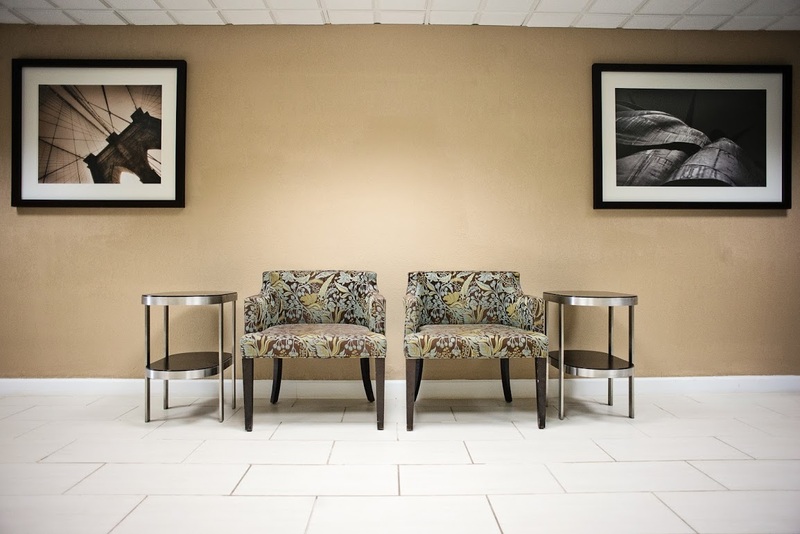 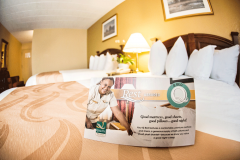 Our Value Qs deliver professional, responsive and friendly service, as well as amenities that gives you more for your money. 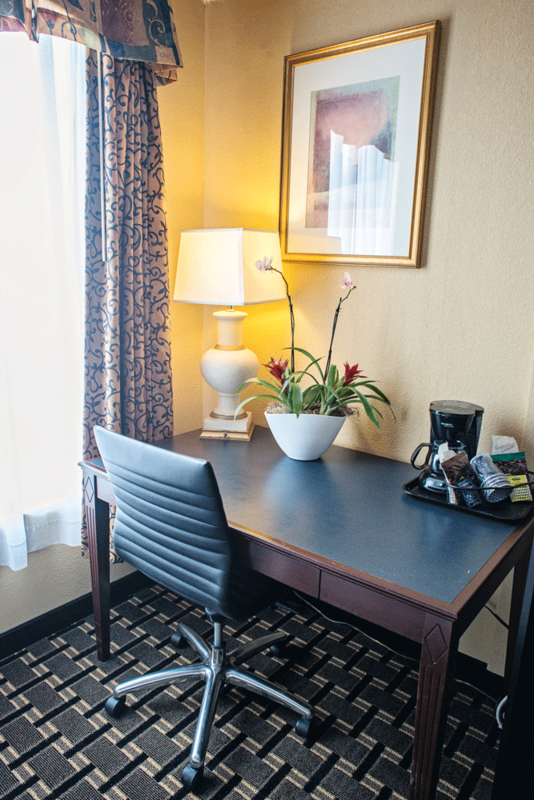 Business guests will enjoy ergonomic work space in each room ensuring high speed internet connectivity & data port. In addition, the hotel features 24 hrs business center which offers easy copy, fax & print capabilities along with internet access on desktops. 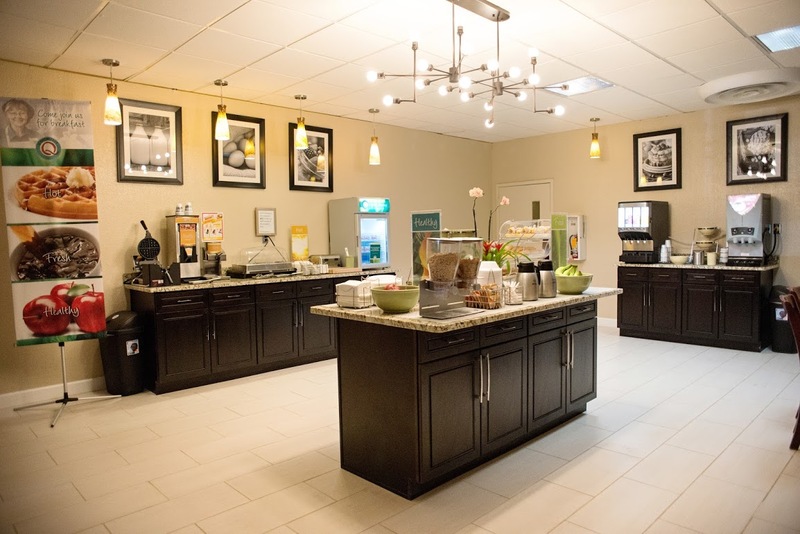 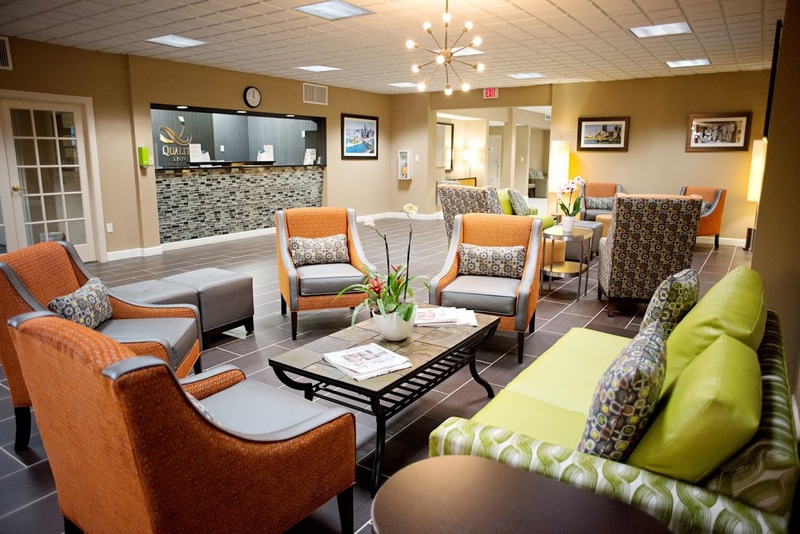 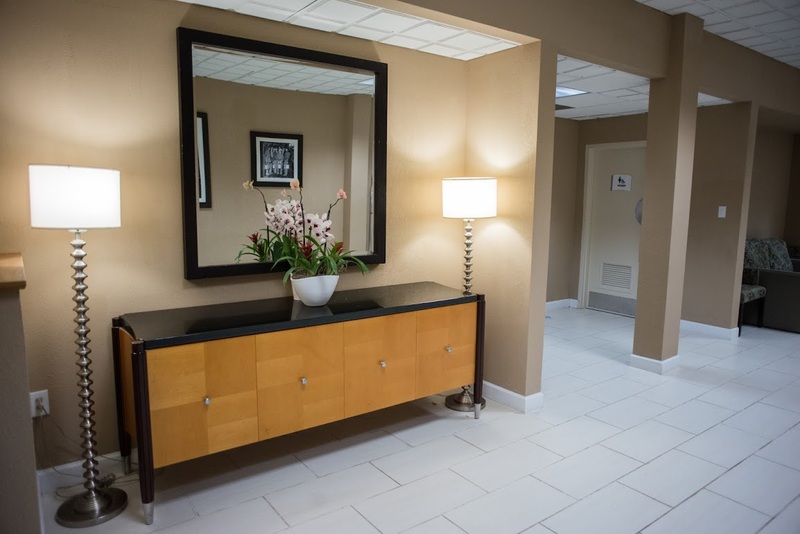 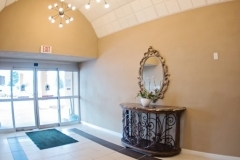 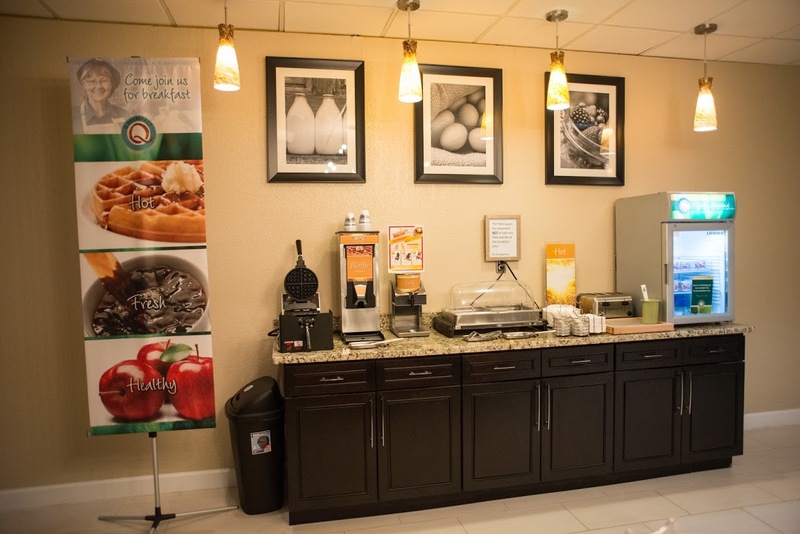 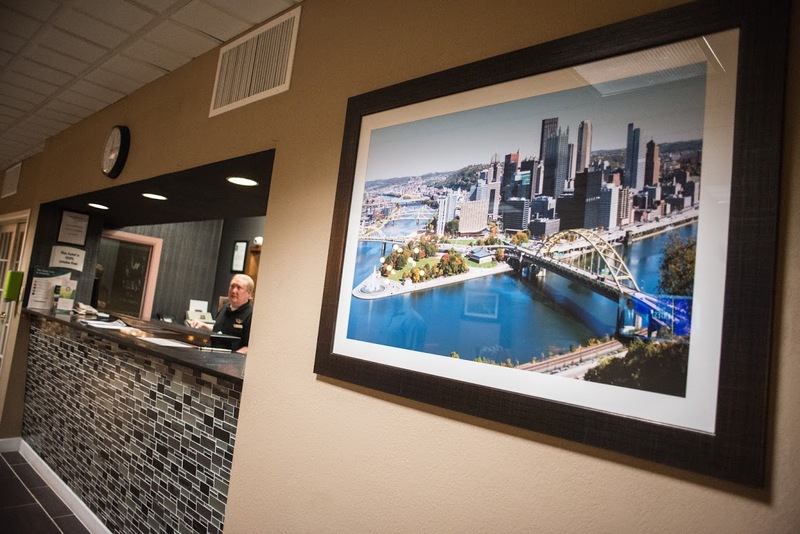 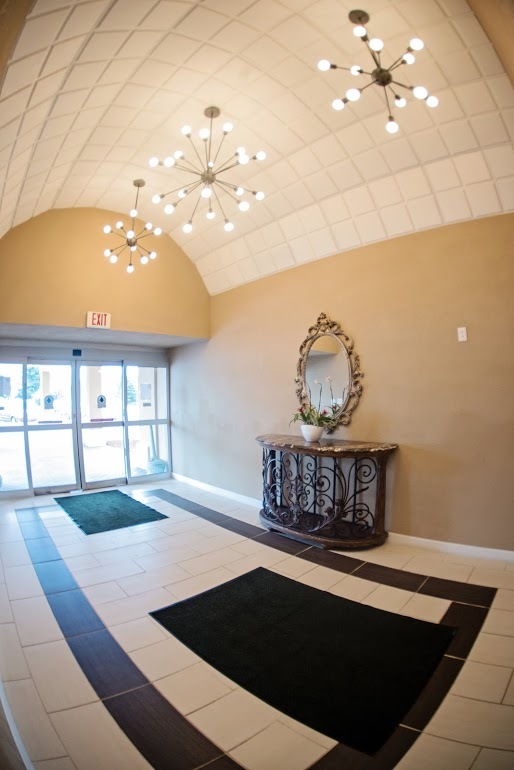 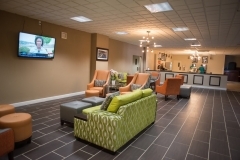 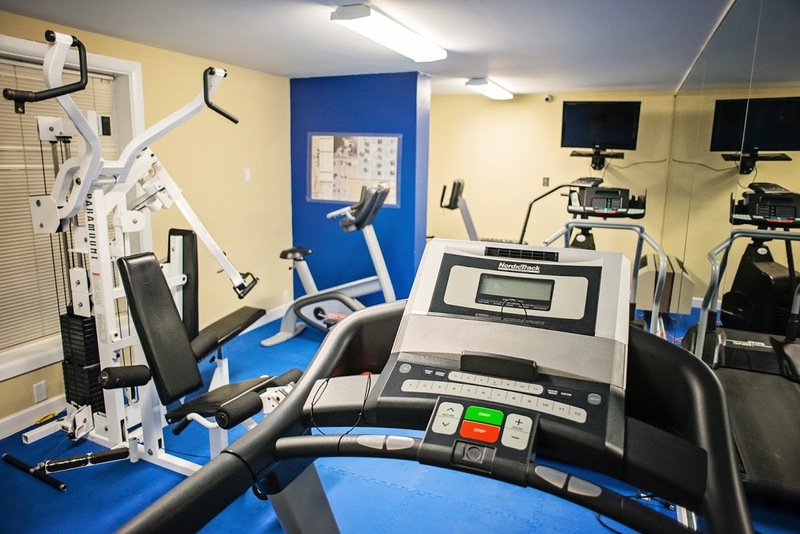 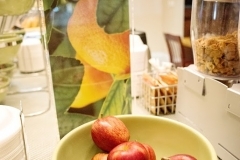 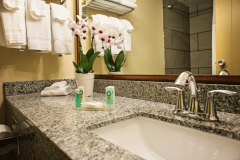 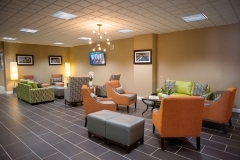 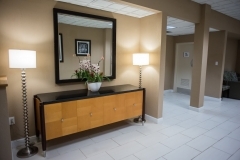 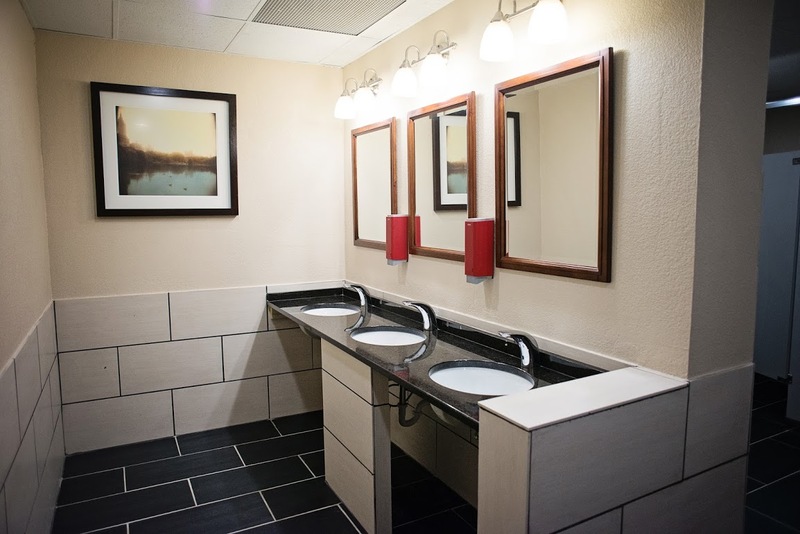 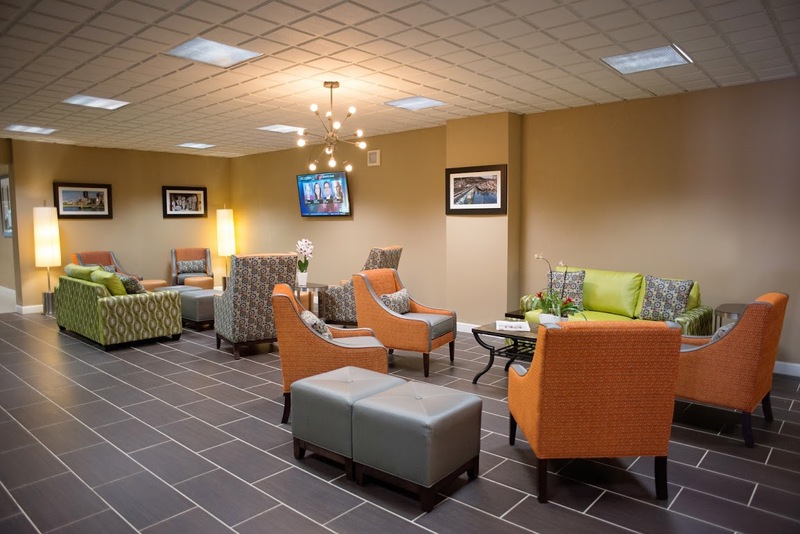 In addition, the hotel offers complimentary HOT breakfast, ADA compliant restrooms, seasonal outdoor heated pool and various picnic spots all over looking Allegheny River. 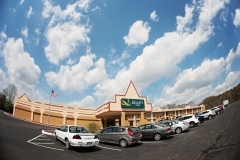 We also provide ample parking for the RVs, trucks and buses. 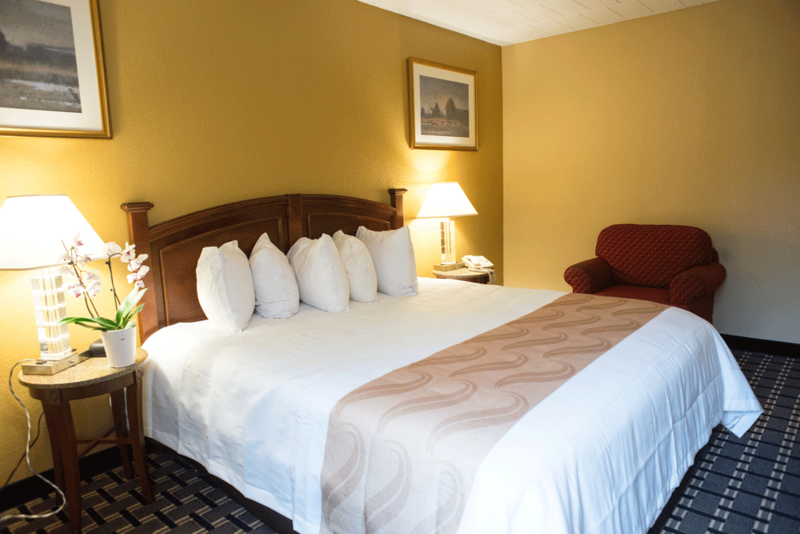 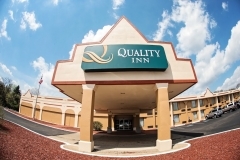 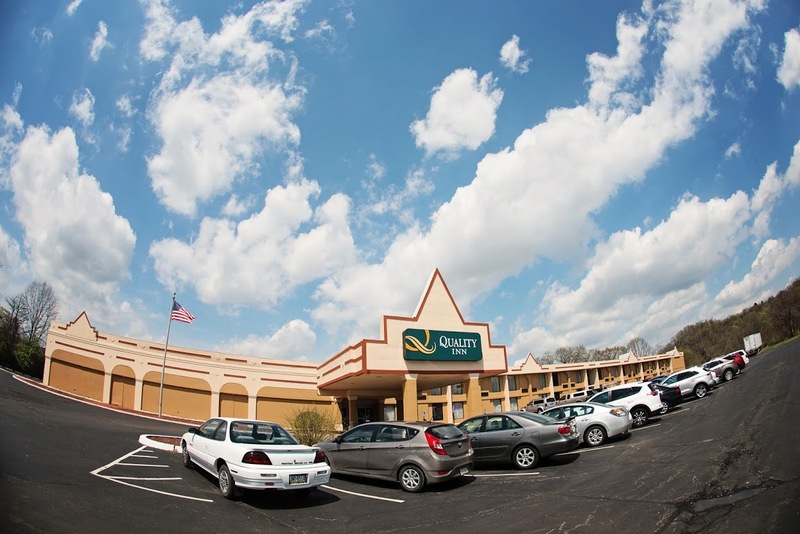 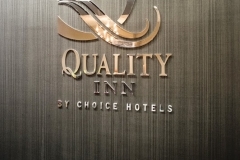 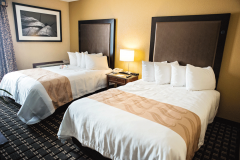 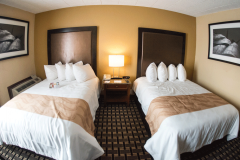 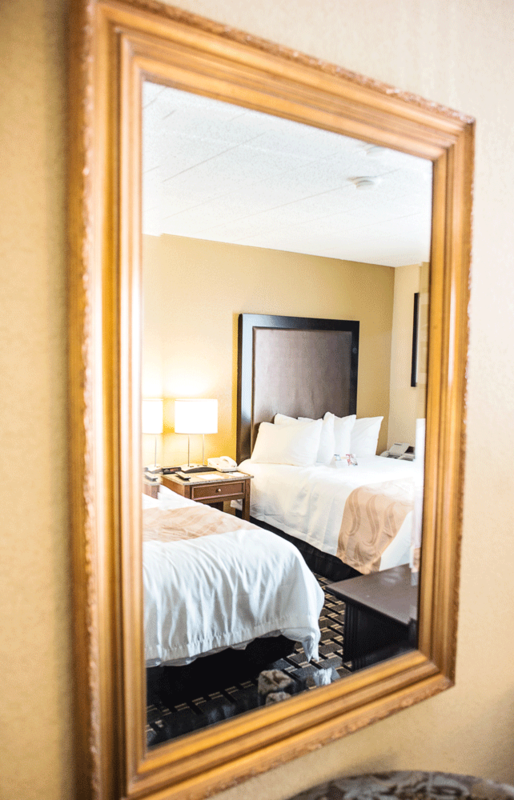 At Quality Inn®, we know how important your trips are to you. 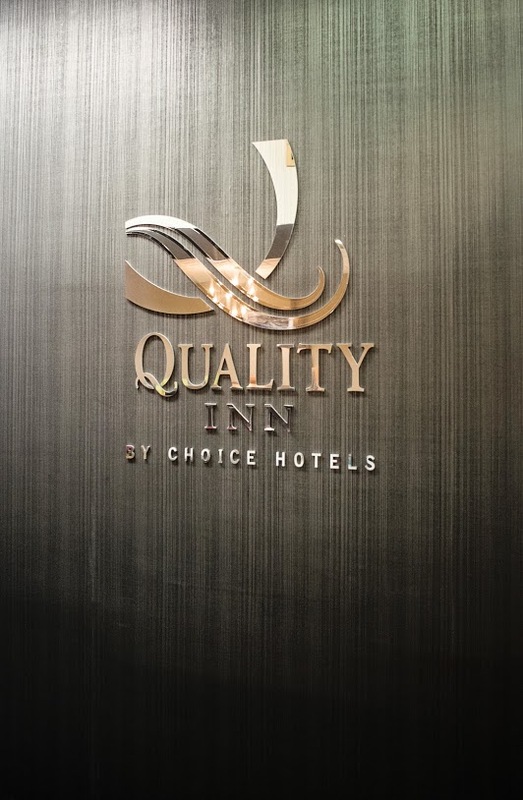 Because they’re important to us, too. 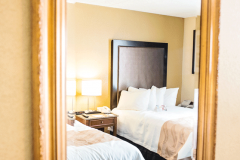 We’re proud to help you find hotels that make it possible for you to connect with the people who matter most. 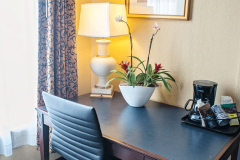 Whether you are seeking leisure or business hotels, our hotels are never far from where you need to be. 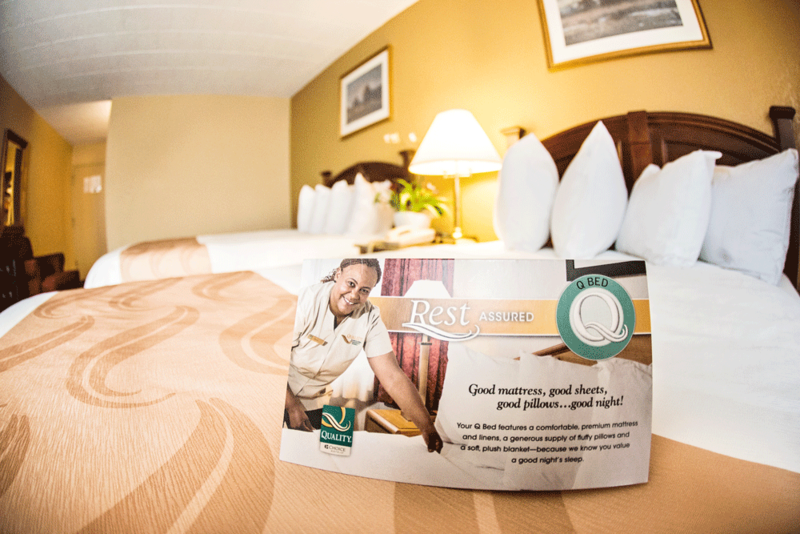 You can always count on our hotels for a warm welcome and real value. 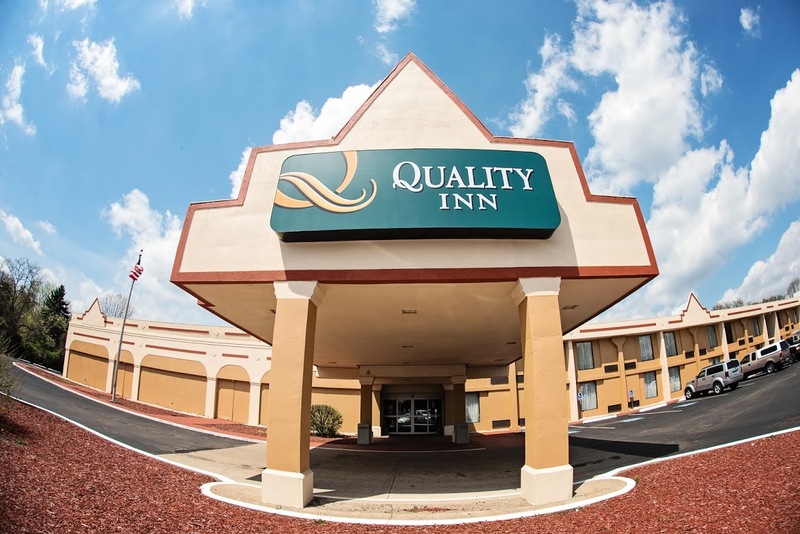 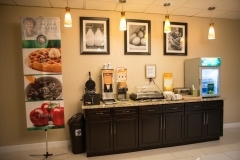 You might say that all of these things make Quality Inn® simply the best. 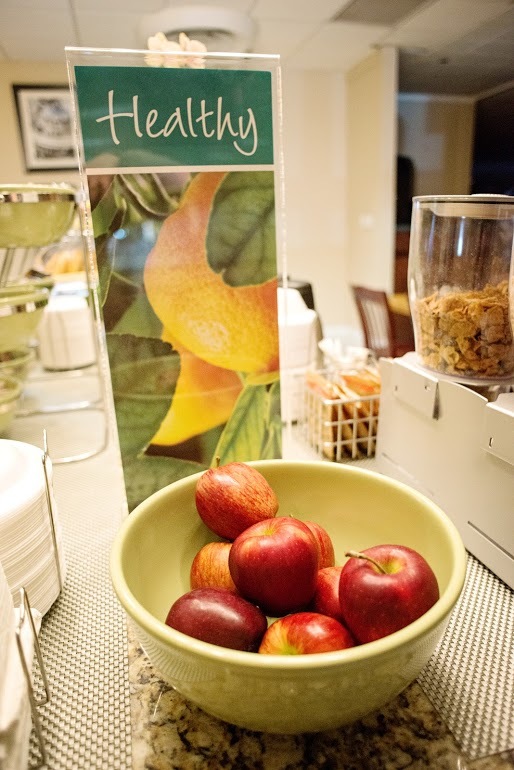 And we don’t mind if you think that. 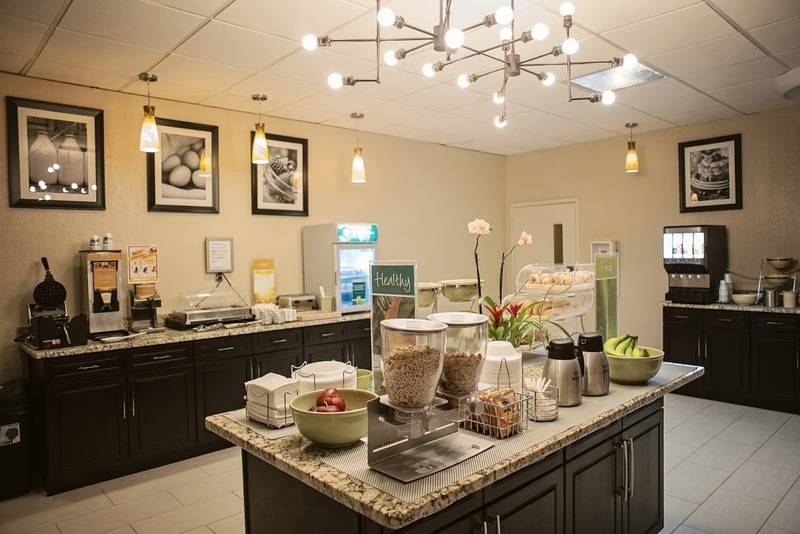 Oh, and we can’t forget— we make one heck of a waffle, too.